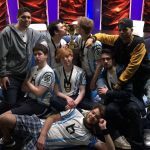 Obey Alliance knock out NRG, take down Dignitas and claim EU crown. 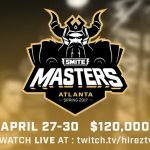 Obey Alliance are the winners of the 2017 SMITE Masters and the $50,000 grand prize after defeating Team Dignitas 3 – 2 in the Grand Finals. 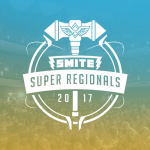 The win for Obey serves as a bit of redemption for the team that collapsed in the SMITE World Championship match against NRG a few months ago. 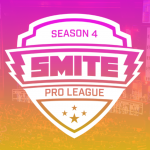 The finale of the Spring Split post-season was a display of quick decision making and skill from the European SMITE teams. 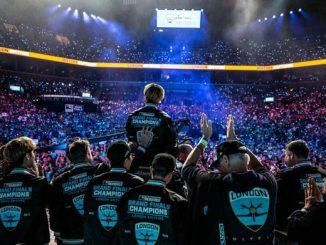 The tournament should also serve as a tough wake-up call for the other big region: North America, whose best teams with the biggest names failed to make it to Grand Finals. 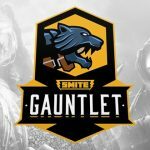 It was upset city in the quarterfinals as Gauntlet winners Team Rival continued their hot streak and steam-rolled over North American fan-favorites Luminosity to knock them out of the tournament after playing just one match. 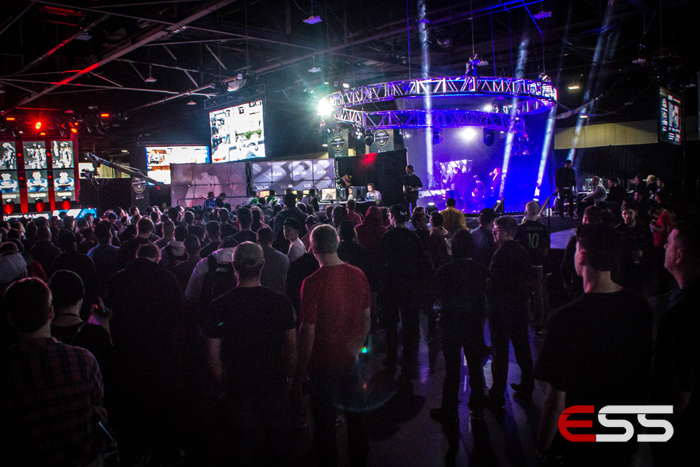 Obey would offer up a reality check for their fellow EU team, outplaying Team Rival to win their best of five games semifinal match 3 – 1. The duo of Emil “PrettyPriMe” Edström and Nate “Ataraxia” Marks combined for massive damage in that set. 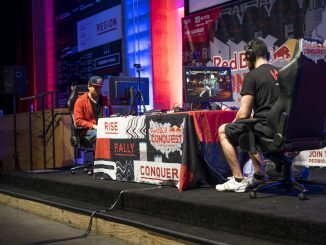 Before making it to the semifinals, Obey Alliance first met their longtime rivals NRG in a quarterfinal match. NRG have struggled as of late, and despite taking the first game, the current World Champions just couldn’t find a good counter for Obey’s late game. Obey won the match, and firmly established new dominance in the EU scene. 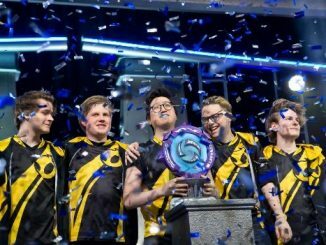 The other top team in Europe, Team Dignitas, quietly made their way to the semifinal by systematically dashing the dreams of North American teams. 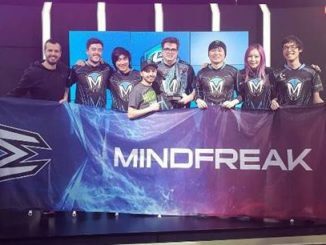 They trounced SoaR Gaming 2 – 0 in their first match, and thoroughly dismantled a hapless Team Eager squad with a 3 – 0 sweep in the semifinal. 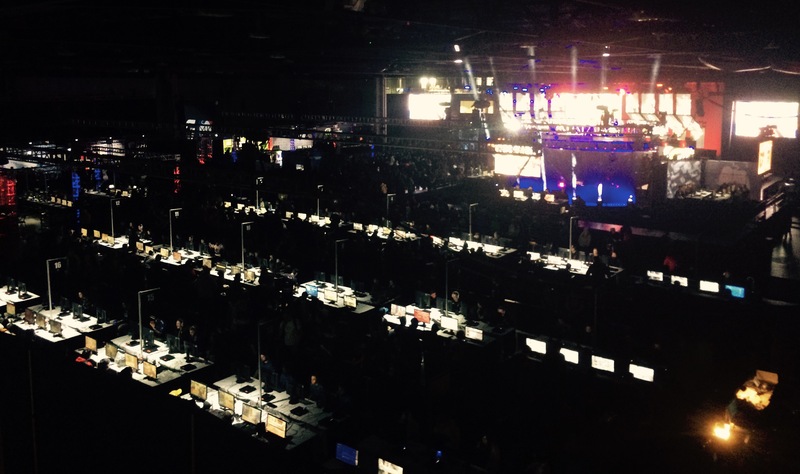 Without dropping a match, Team Dignitas headed into an all-EU Grand Final against Obey Alliance. Team Dignitas won the first match with relative ease and collapsed in the second. 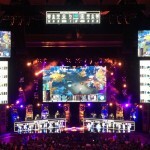 The third and fourth matches were a similar back and forth affair, leading one of the analysts on the broadcast to assume Team Dignitas would win the final game due to the up and down nature of the series. 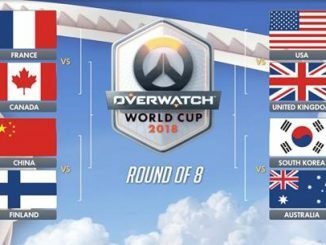 Fans in Twitch chat and the casters alike were hoping for a tight match, and that’s what they got in the fifth and final game. From the start, the teams came out swinging, doing a lot of damage to each other in the mid and left lanes before minions even spawned. Obey won the early game, going up 4 – 1 in kills and capitalizing on small mistakes in the jungle from Team Dignitas. At the 20 minute mark, Team Dignitas looked poised for a comeback, having won small skirmishes around the map and taken out a T1 tower. The boys in black and yellow made one bold move for the Gold Fury and brought themselves right back into the game, by taking a small gold lead while Obey was leading by 2 kills. In an attempt to take the Portal Demon, a team fight ensues and Obey grouped up and showed remarkable defensive skills to turn the fight in their favor. In the end, it was the Fire Giant with the crucial play on Dignitas, as the knock up from the objective target took out DIG’s players for an instant, and it was enough time for Obey’s ADC Nate “Ataraxia” Mark to get a double kill. 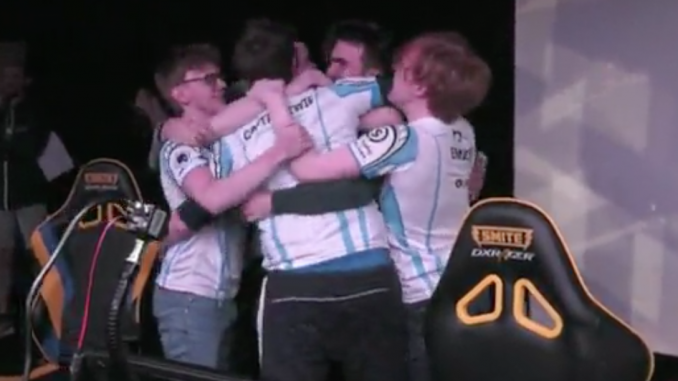 Obey got the Fire Giant buff and went to work on Dignitas’ objectives, quickly taking out four towers and all three phoenixes, and rolled into DIG’s fountain and took out the titan to become the 2017 SMITE Masters Champions. 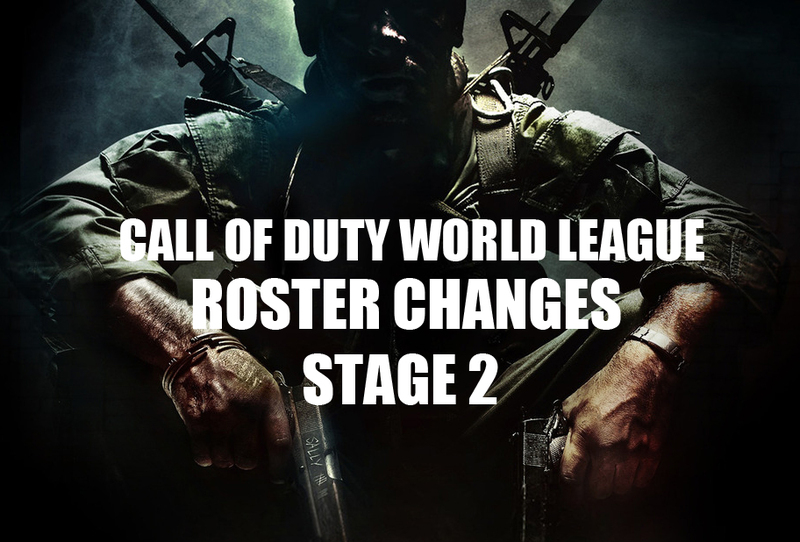 This is a massive win for the team and the Obey organization, who returned to the scene after their heartbreaking SWC defeat with two new teammates in João “maniaKK” Ferreira and Emil “EmilZy” Nielsen. The next time these pro teams will be playing against each other is in the Summer Split in the coming months.